This module is a self-study course (formerly known as Foundation or Basic Food Hygiene) and maps to Industry Standards. Upon successful completion of this online training material you receive an accredited Level 1 Certificate in Food Safety Awareness. 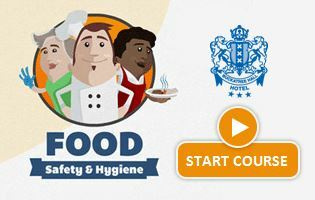 To continue with your Level 1 Food Safety please click on ‘start course’ and follow the instructions. Your username and password will be issued by your Head of Department. 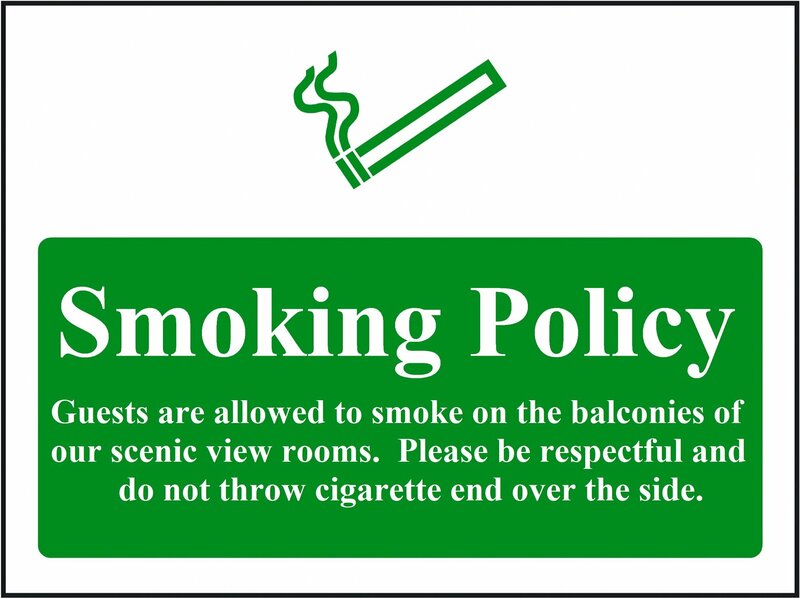 Do not click on Level II Food Safety unless you have been asked to do so.